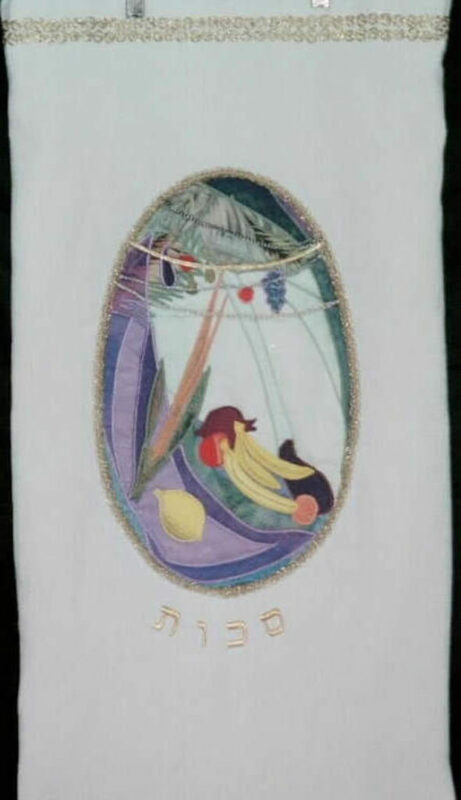 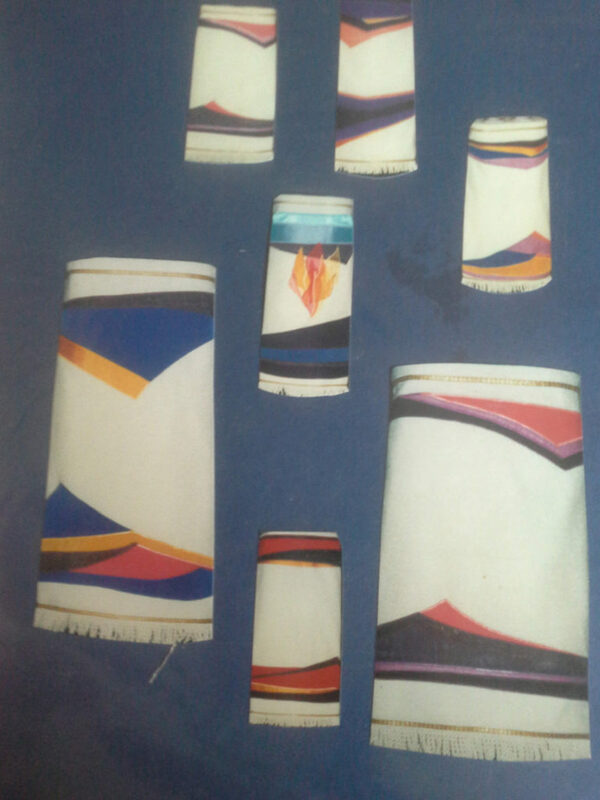 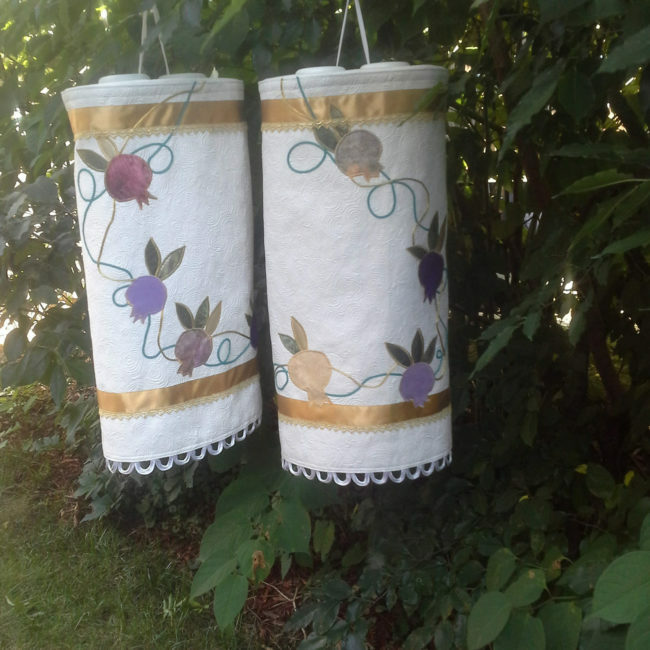 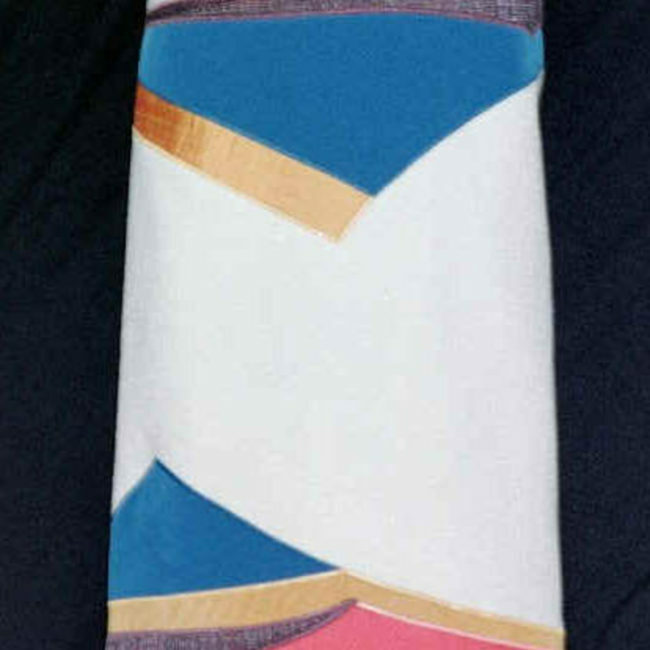 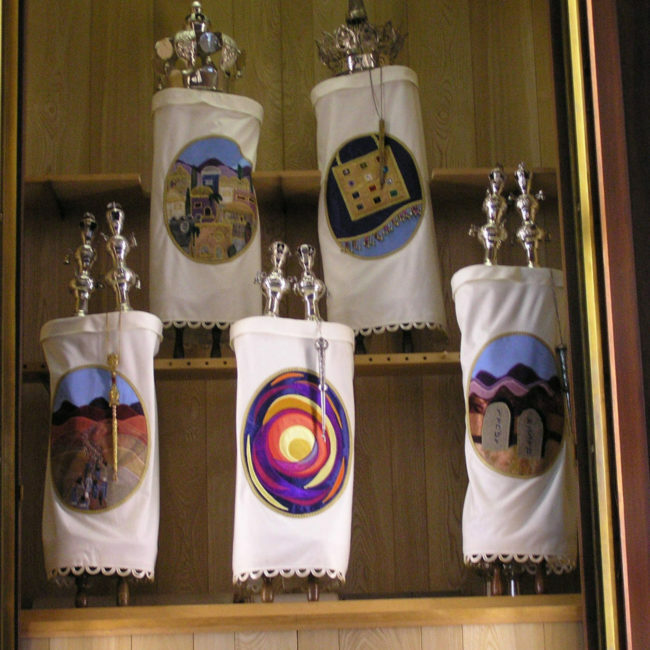 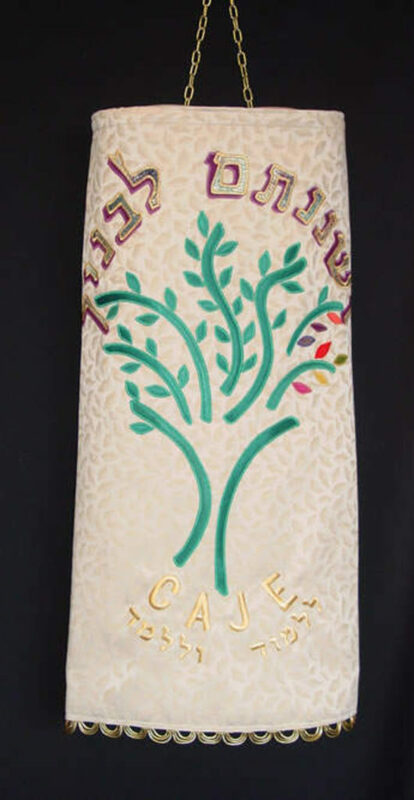 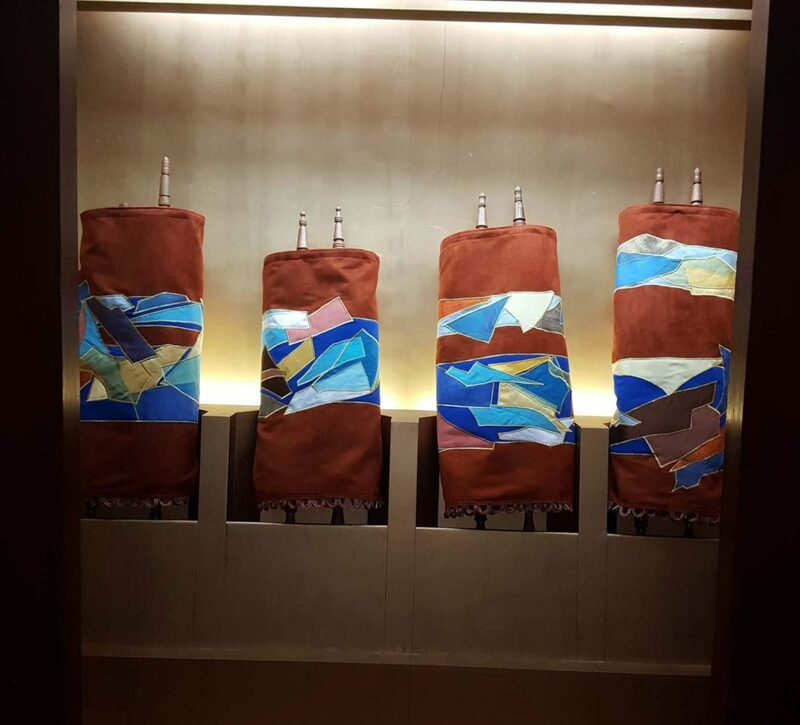 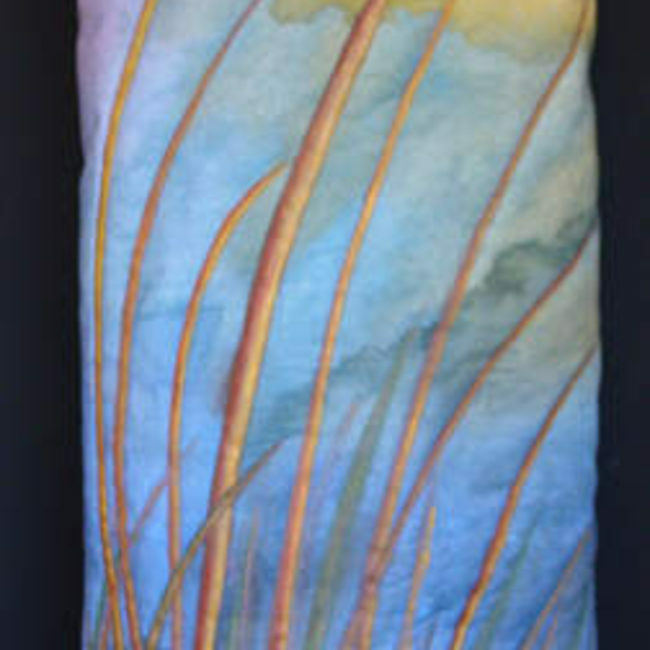 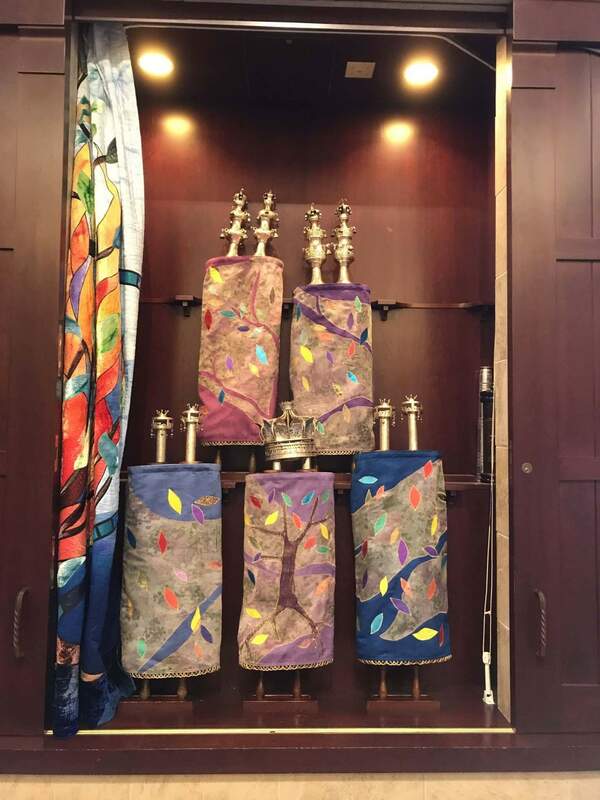 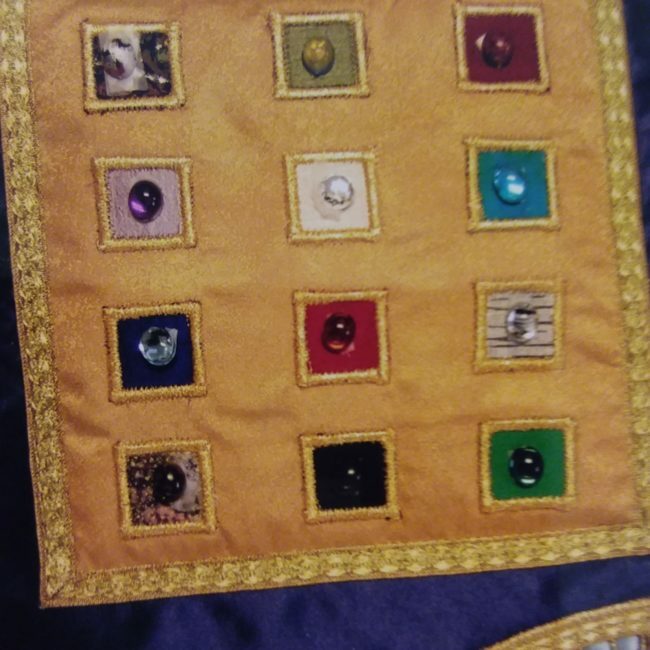 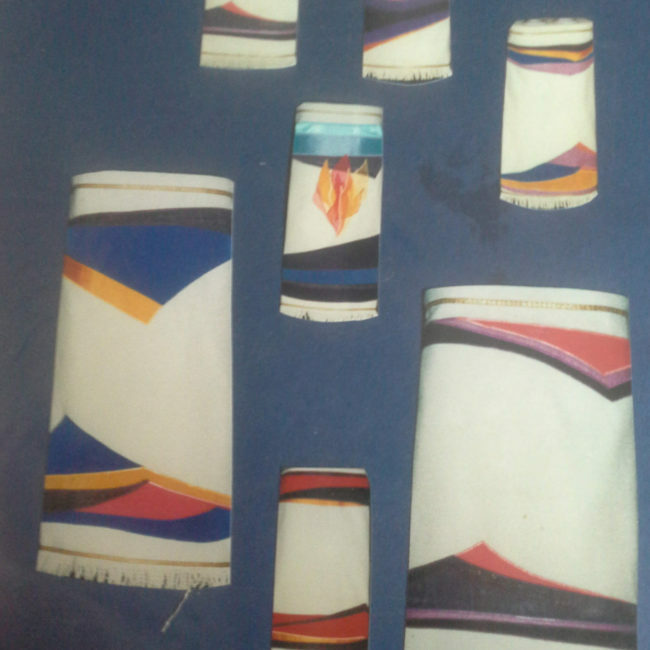 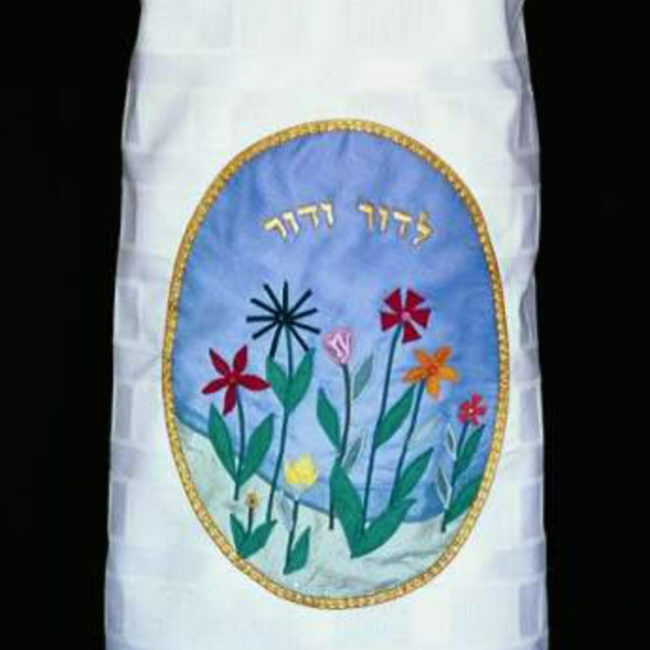 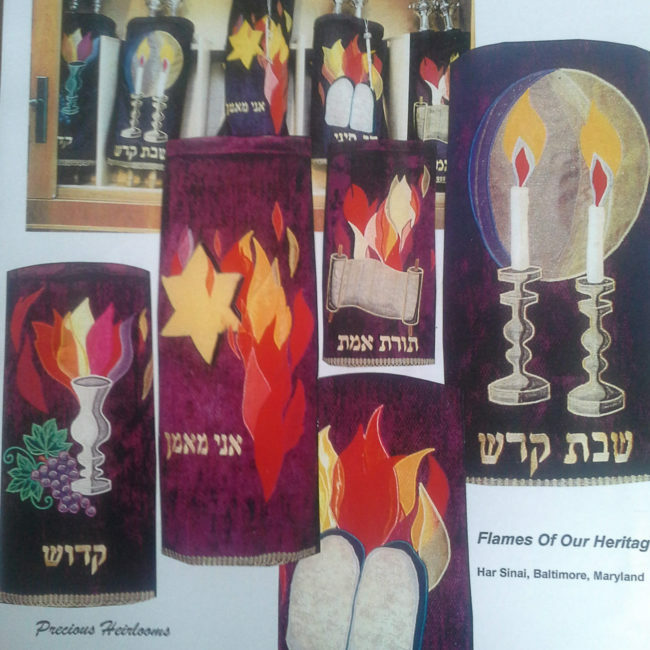 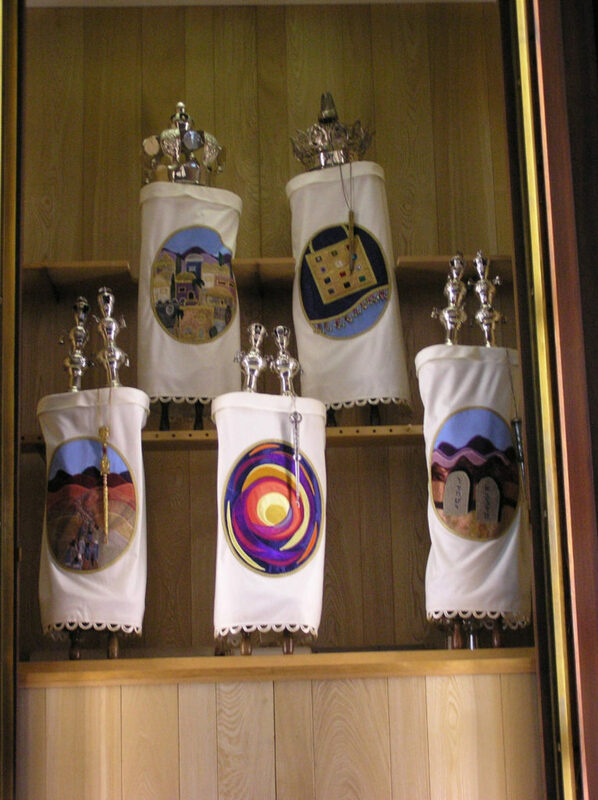 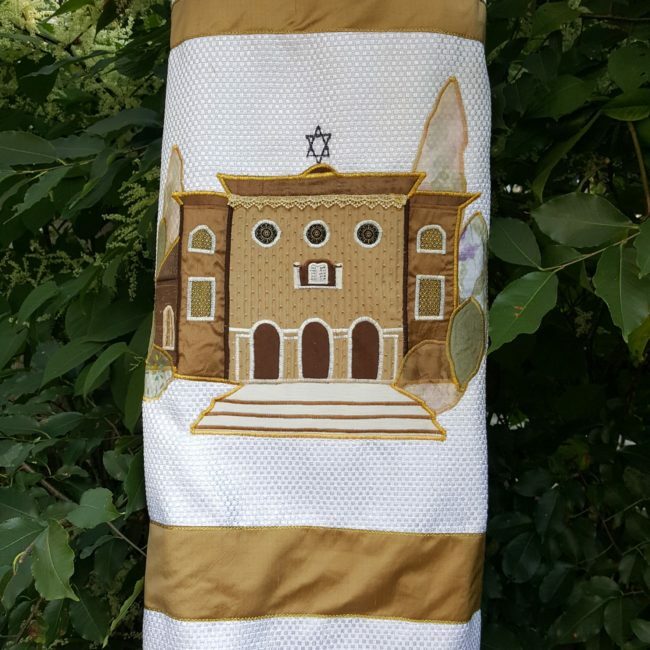 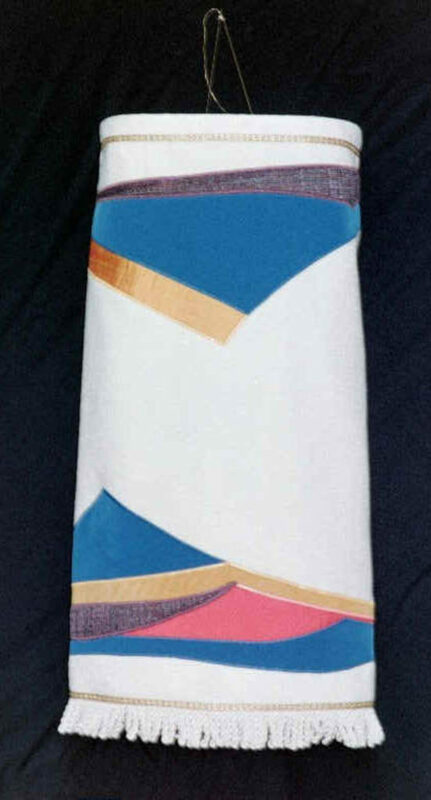 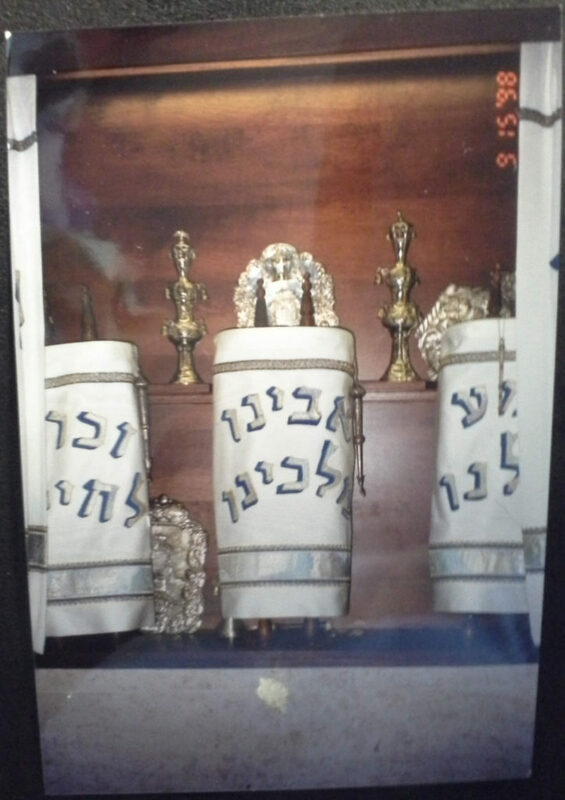 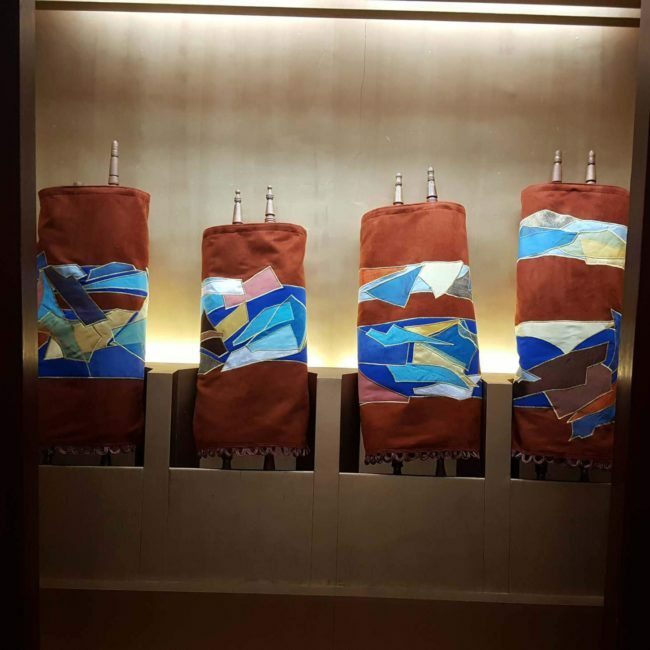 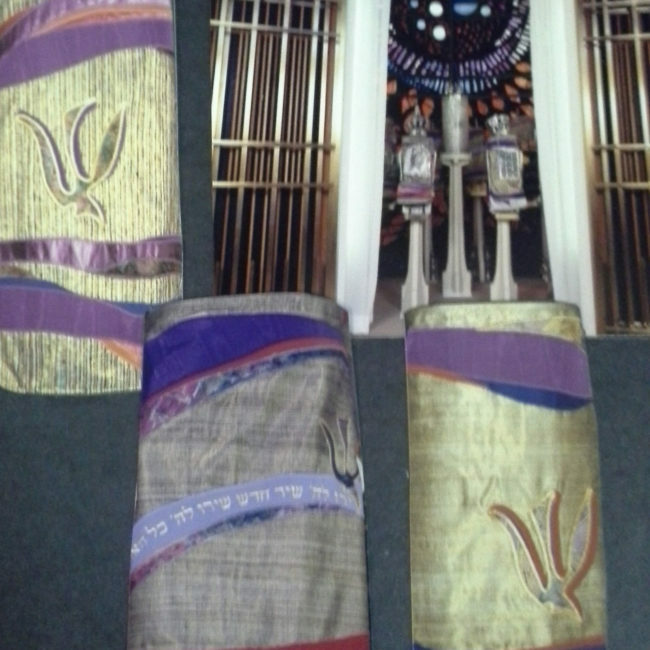 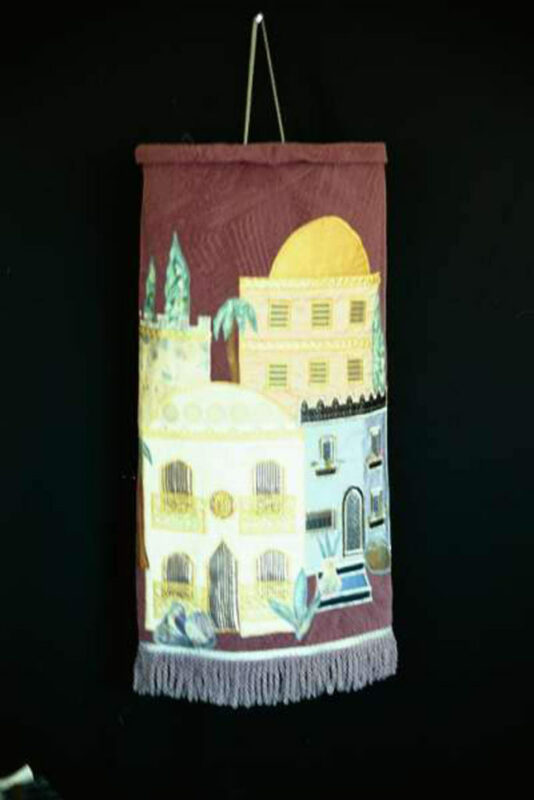 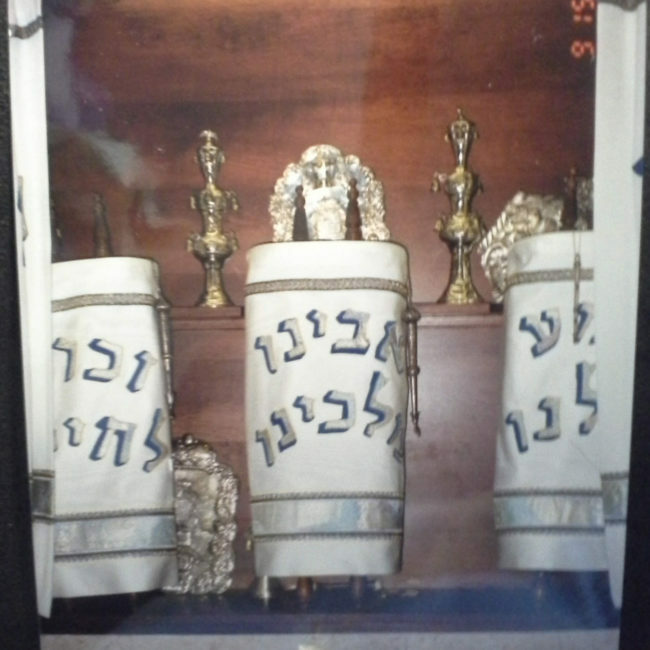 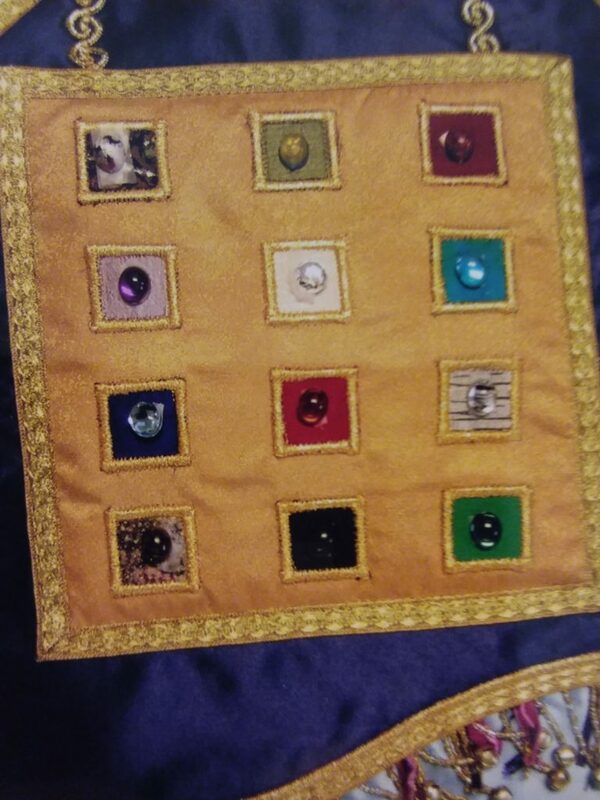 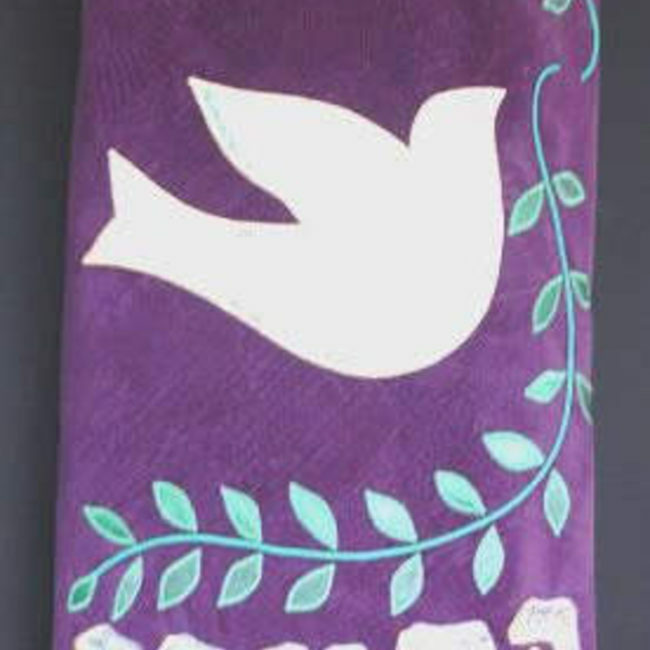 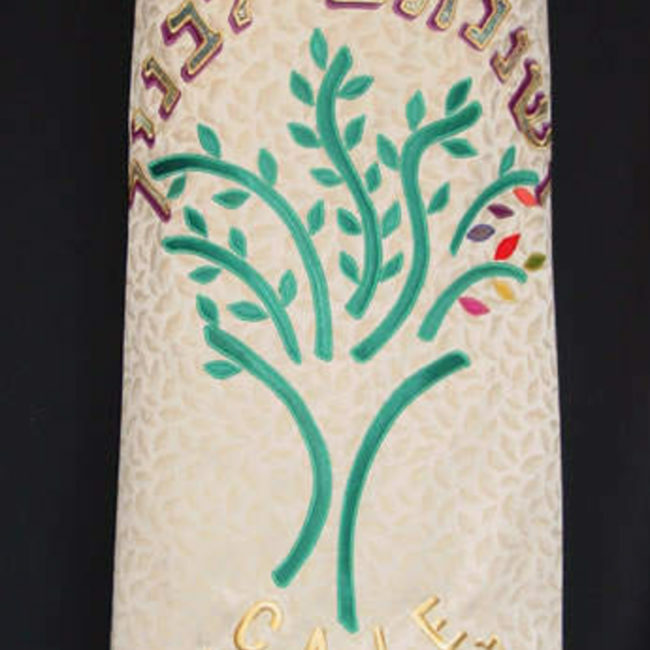 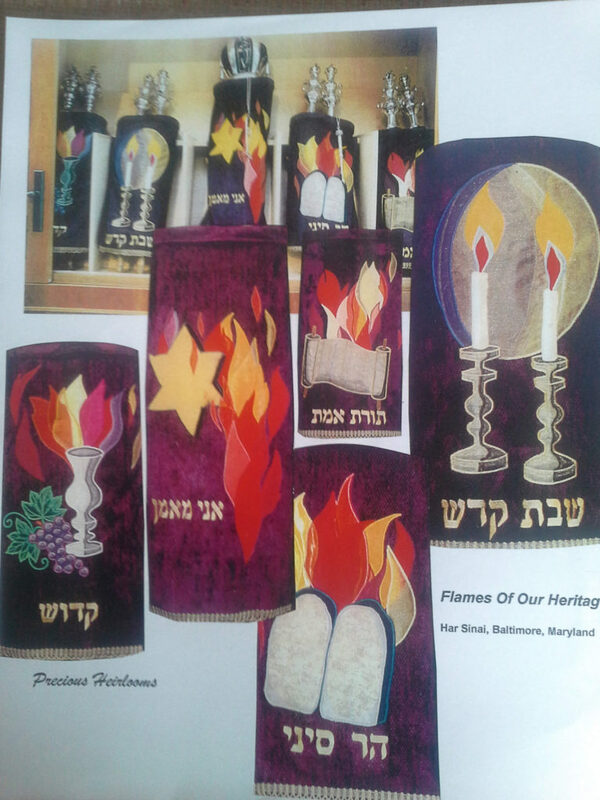 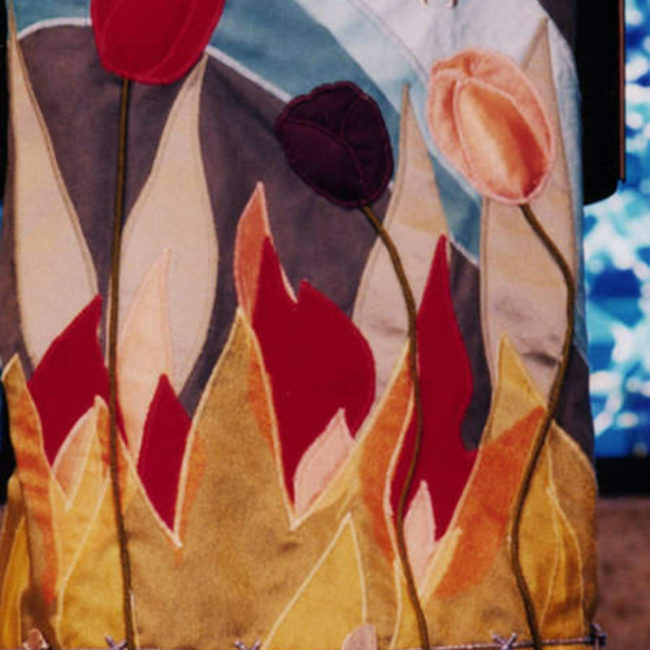 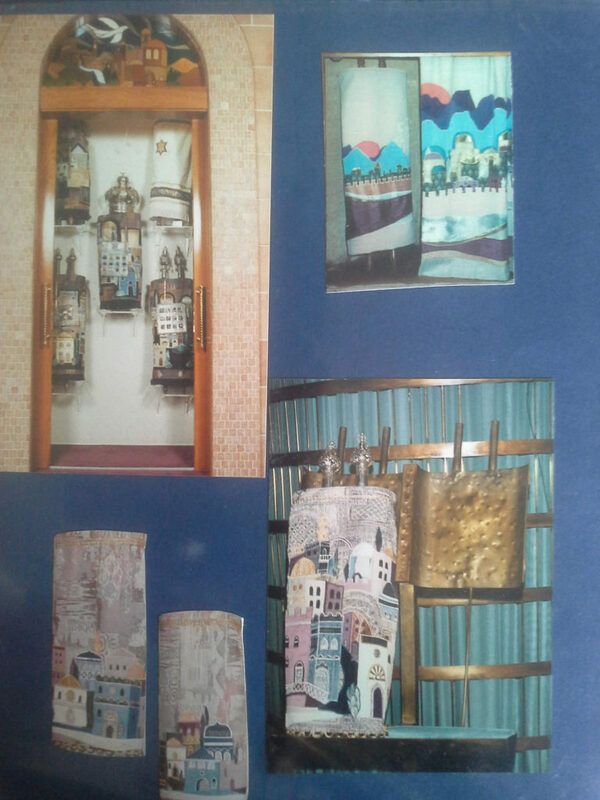 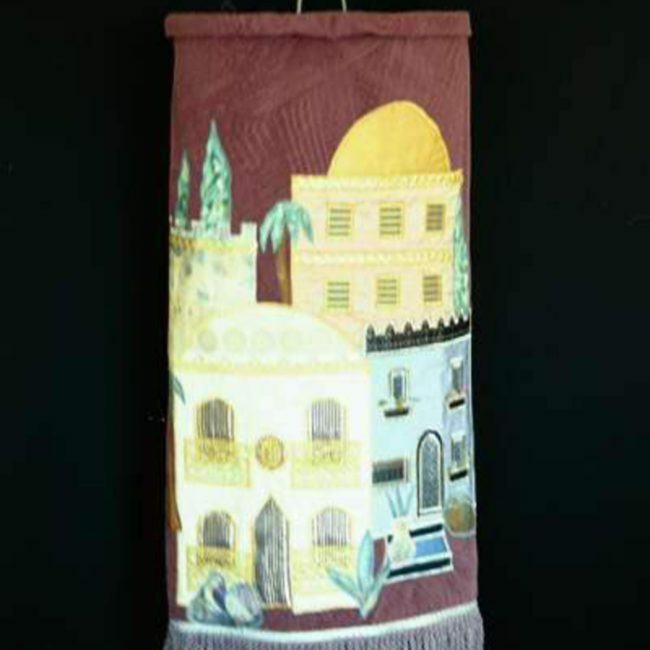 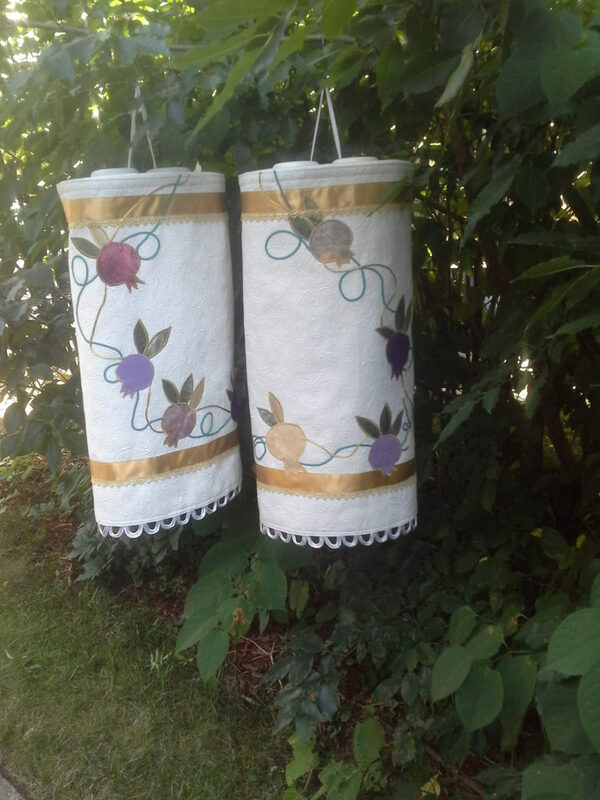 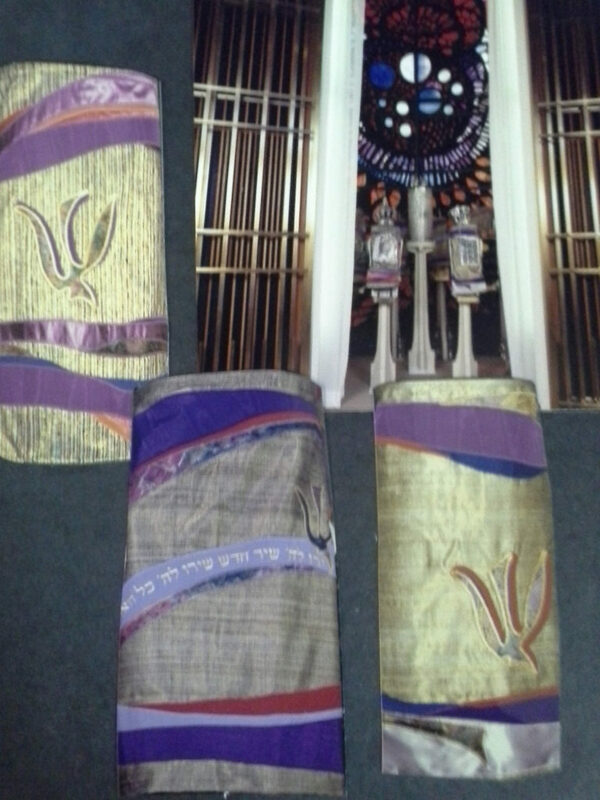 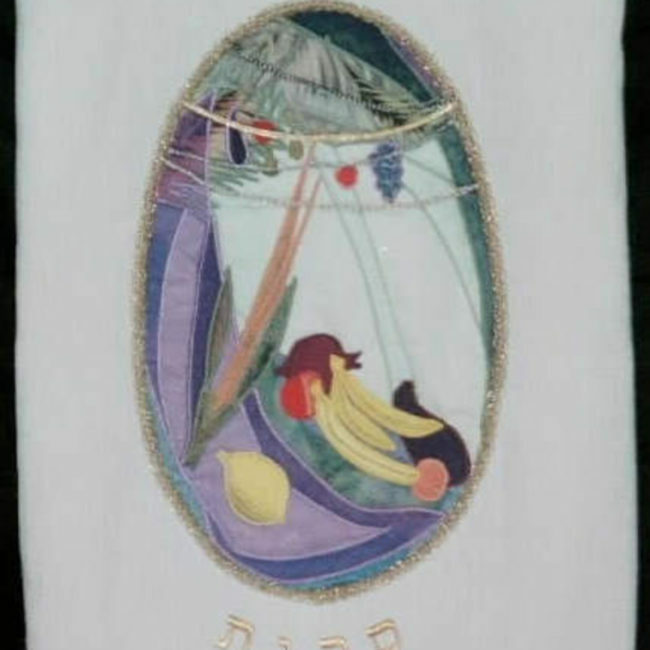 Torah Covers are often contributed by congregants and their families in honor of a special occasion or memorial. 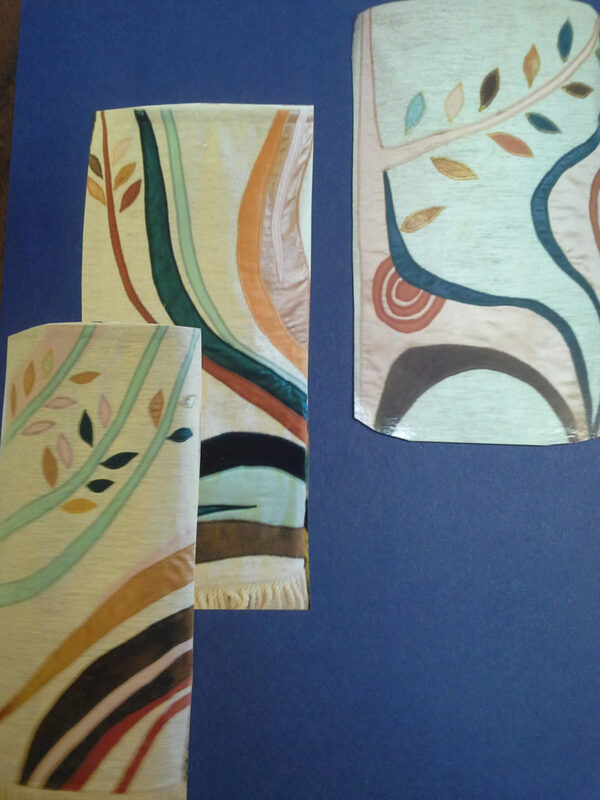 They can be crafted in any design or color, here are some samples of our work. 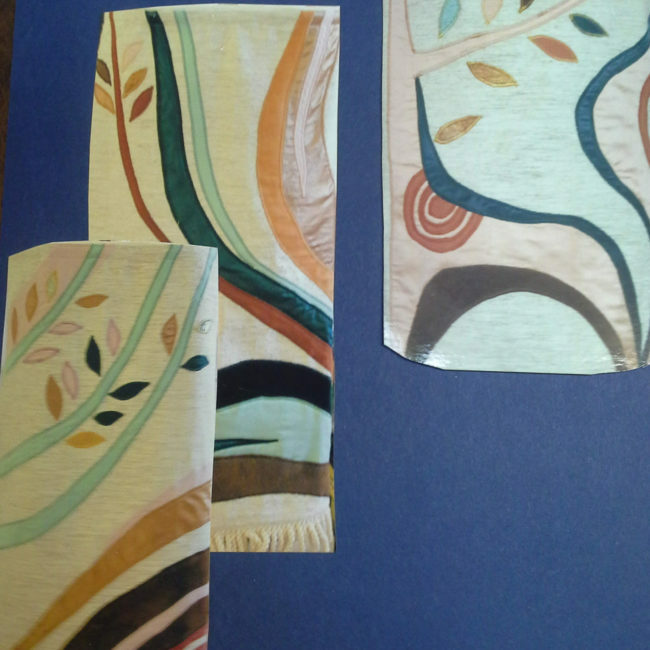 Also available are elasticied/velcro binders. 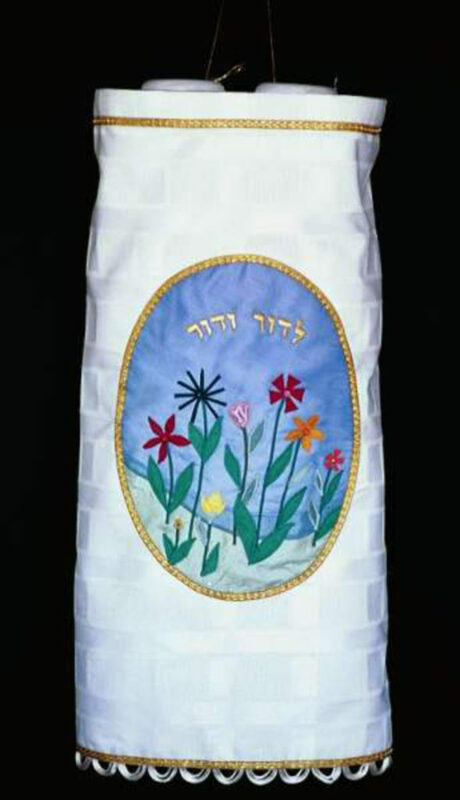 To measure your torah for a cover, measure from the top higher plate to the bottom of the lower plate. 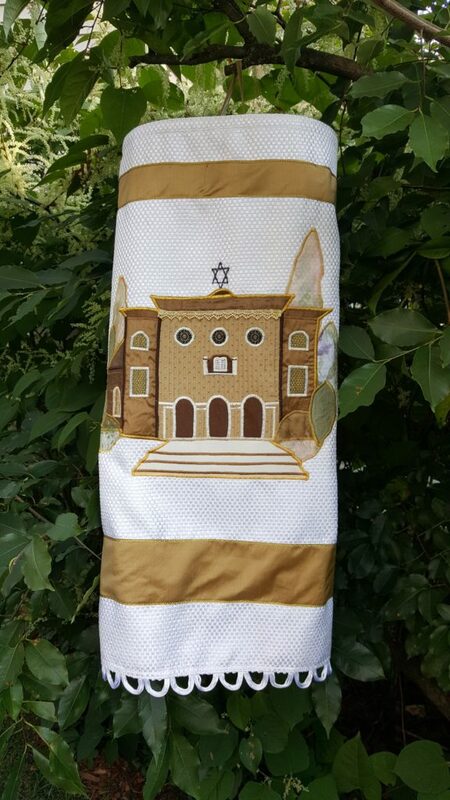 Replica of original synagogue building, in Delmenhorst, Germany. 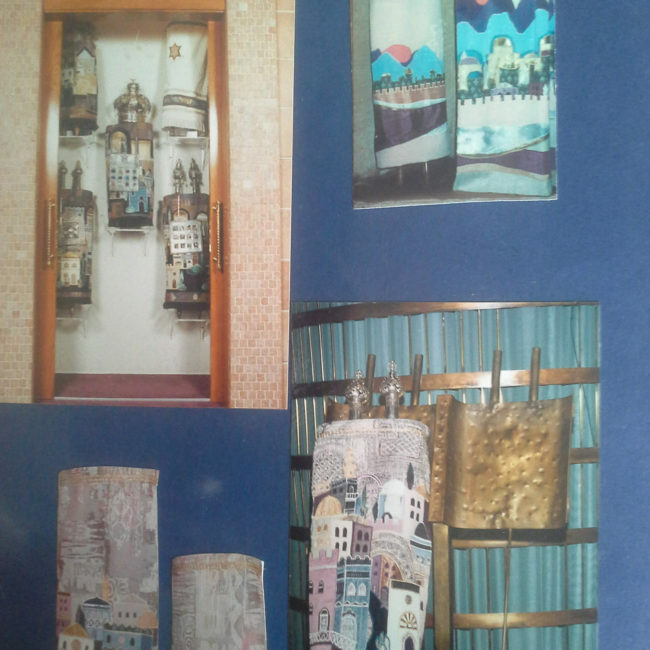 Which was destroyed in Kristallnacht.